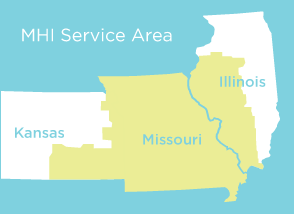 The Midwest Health Initiative community data asset includes medical, pharmacy and other information from more than 1.4 million people across Missouri, Illinois and Kansas with a high concentration in the St. Louis Region. With names and other personal identifiers removed, the data asset can help our community learn about the health of its residents and the care provided in the region. It can also help physicians, hospitals and other health care providers better understand the care received by their patients. Consumers have a right to comparable information on the cost, expected outcome, and quality of health care treatments and providers. Providers have a right to information on how the care they provide compares to care provided by others. They also have a responsibility to be informed of variations in cost, quality and expected outcomes of treatments and providers. Health plans and other plan sponsors (employers, labor) have a responsibility to make comparative information available. Every effort should be made to ensure that data collection and reporting costs are minimized and do not create a barrier to the use of information. MHI's framework, process and data disclosure guidelines must be transparent and applied consistently and equitably. Payer data must be pursued from as many sources as possible to ensure data is as comprehensive as possible and thus provides the most accurate picture possible. To enable regional and national assessments of health care quality and efficiency, every effort should be made to use nationally standardized measures. Data must be aggregated in a way that enables care to be tracked over time so long-term outcomes may be understood. When information is used for public reporting or recognition, there must be full transparency of the data collection, analysis methodologies, and measures used. As feasible, those being measured should be notified before their performance information is published. The privacy and confidentiality of data must be maintained in compliance with applicable law. No individually identifiable employer, union, or plan information will be reported or released without the permission of the individual entity. The MHI Board will be responsible for approving all reporting, data disclosures and requests to access the data in accordance with this guideline. MHI tracks key trends in the health of our community and in the quality and efficiency of its health care system. Want to learn more? 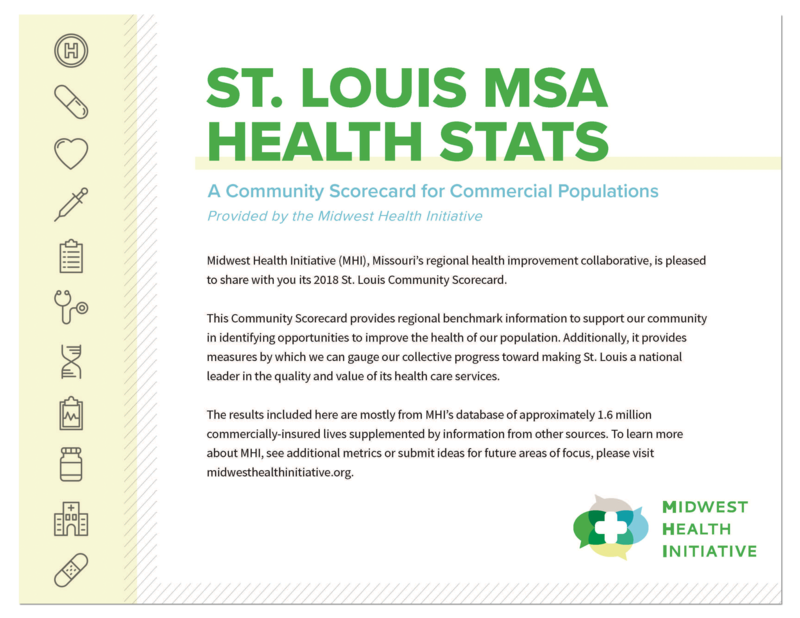 See the MHI Community Scorecard.